It was mid-afternoon on Friday, November 10th, 2017 when we flipped on Google AdWords in Denver, Colorado in hopes of proving a concept we called BidMyBraces (now BidMySmile). We had one goal without any expectations. 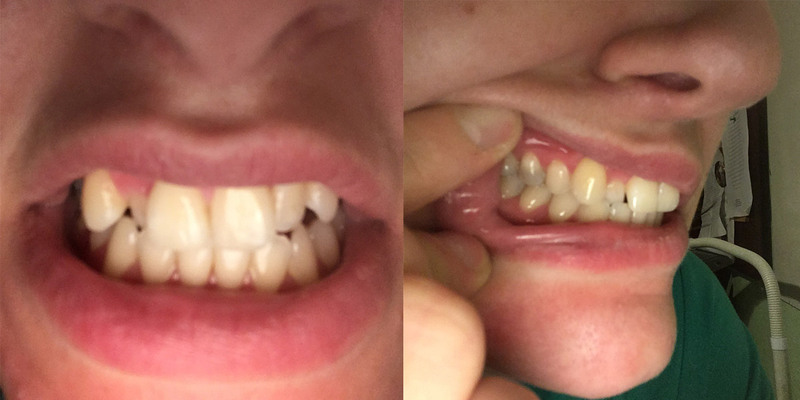 To get someone to take 5 pictures of their teeth and request a quote for orthodontic treatment. I crawled into bed that night giddy with anticipation. I recall thinking that, on one hand, it seemed like such a simple request, not to mention incredibly convenient for someone considering braces. Then the other hand abruptly slapped me upside my head “do you have any idea what the odds are that someone in Denver, on a Friday night has nothing better to do than surf the web for braces, click a Google Ad, explore a website they’ve never heard of before, and take a few selfies of their teeth and bite?” Completely discouraged, I quickly faded out. When I awoke, there was a suprising email sitting in my inbox. I quickly opened it and within seconds realized we had our very first patient with photo uploads. Just like that, BidMySmile was born. Without even knowing it, at 3:25 a.m. 11/11/17, Jennifer Hinkle, “Patient Zero” gave life to our concept of using virtual consultation to shop for orthodontic treatment. Jennifer was perfect in every way. A hard working healthcare professional in her early thirties, she maintained long shifts around the clock and didn’t have time to attend several in-office consultations. Q: Do you recall how you discovered BidMyBraces that night on 11/12/2017? 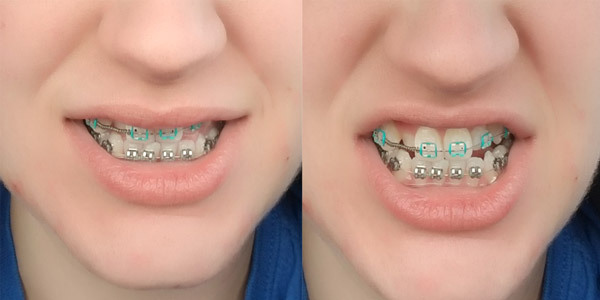 A: I found my self searching the internet for direction on what kind of braces I wanted and how to find a quality orthodontist when I stumbled across BidMySmile. Q: What were your thoughts as you explored the website for the first time? Had you been to visit local orthodontists prior to creating a profile? A: I recall finding the site simple to use and since I had not seen an orthodontist as a patient or for a consultation, I found this an easy first step to getting connected with an orthodontist who wanted my business and would meet my expectations. Q: What was the deciding factor for you as you selected a bid from the orthodontist? Jennifer attended an in-office consultation 5 days after discovering BidMySmile and accepted treatment with clear braces. This may not have seemed like a big deal to Jennifer, but to the Co-Founders of BidMySmile it was a major accomplishment. It was validation that there was a market for our service and proof that we could complete the process from beginning to end. Q: How has your journey as an orthodontic patient been over the past year? A: I love the office for my orthodontist, He is pleasant and the staff is awesome about getting me in and out for my appointments. They educate me on my process and expected next steps. They answer all my questions with clear reasoning and are pleasant to work with. Q: Do you feel that BidMySmile enhanced your shopping/buying experience for orthodontic treatment? Would you / have you recommended our website to friends/family/colleagues? A: Absolutely! I have nothing but great things to say about my experience and I enjoy recommending BidMySmile. Q: What’s the first thing you’re going to eat when you get your braces off? 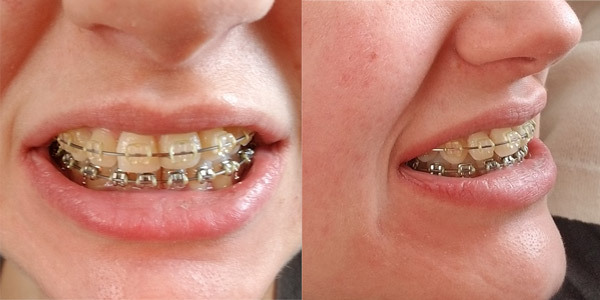 BidMySmile has come a long way over the past year. We've assembled a team of eight. We've raised a pre-seed round to fuel our digital marketing efforts and market expansion into into Texas, California and other metros around the country. We've added 60+ orthodontic specialists to our provider network across 15 states. Most importantly, we're poised for major growth in 2019, and we're building the foundation and momentum that will fuel our move into cosmetic and restorative dentistry. It's an exciting time that's moving at breakneck speed, and I couldn't be more grateful for the first person who validated the need for BidMySmile, Patient Zero - Jennifer Hinkle.